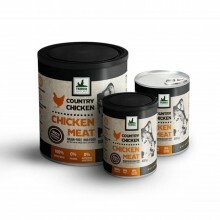 High-quality canned meat with a 100% content of animal protein. 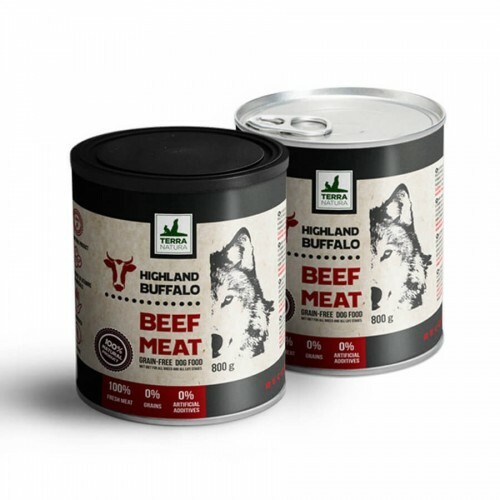 This product is excellent as an additional food for dogs and cats. Recommendation: increasing hunger, in anxiety, growth, pregnancy, in cases of higher level of stress, in case of higher protein intake. 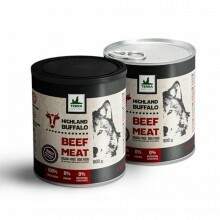 Beef meat is low in caloric value but high in nutrients. It is an excellent choice against allergic reactions. It contains less cholesterol and calories than chicken breast. Rich in minerals (iron, phosphorus, zinc) and Vitamins (B6 and B12 and lots of antioxidants). 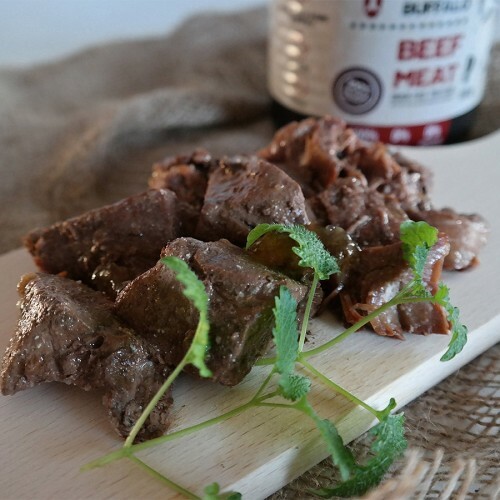 Beef liver is rich in Vitamins ( A,B,E) and Minerals and its flavour is one of the favorit tastes for dogs and cats. Serve at room temperature, after opening store in a cool place! 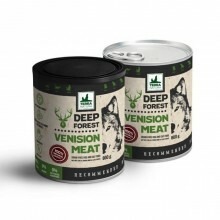 The amount of food your dog requires will depend on age, activity level, environment.